If you're considering NetSuite to be your ERP platform of future growth, you need to choose the right NetSuite Solution Provider. Well, according to industry analyst, nearly 50% of ERP implementations fail the first time around. That's right, 1 out of every 2 ERP implementations go off the rails the first time around. And the complexity of ERP projects continues to increase, not decrease due the explosion of cloud applications. In today's guide I'm going to highlight the "7 Telltale Signs" that should help you identify when to consider engaging a NetSuite partner on your ERP initiative. You know your current business applications are hindering the business. And you've heard great things about NetSuite. But you need the guidance from a NetSuite partner to shoot straight with you, about whether or not NetSuite is a good fit for your needs, budget and timing. Getting a, "yes we can do that", to every question and concern is not what you're after. You need someone willing to challenge your thinking and push beyond the status quo. You've narrowed down NetSuite as the platform of choice for your business. And you have a good sense for what you are going to need to purchase and a rough idea of the cost. How can you ensure you are getting the best possible terms and incentives available? After all, you've never licensed NetSuite before. This is where the help of NetSuite partners can come in handy, since this is largely what they do for a living. Your business and current processes are full of complexity. 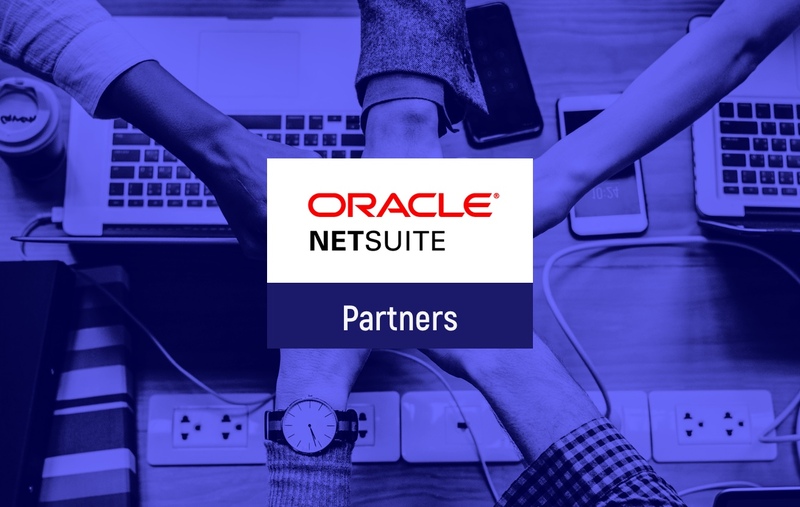 You're certain you are going to need to lean heavily on a NetSuite partner that's worked in your industry before and was able to address similar obstacles. NetSuite aptitude is critical, but having domain expertise and IP is going to make all the difference. There's a high probability that certain departments will continue using existing applications. And these systems need to interface with NetSuite. Having a connected system, tying together multiple end-points to arrive at a single source of truth will be critical. Choosing the right software vendor and the right partner will be necessary to successfully seeing this through. Back to point #3, there is a high probability that native "out of the box" NetSuite will not meet certain requirements due to uniqueness within your industry or complex business process you cannot eliminate. In which case, you'll need SuiteScripting and/or 3rd party applications to fill gaps. Choosing a partner with a strong in-house development team will be key. In addition to implementing NetSuite for your ERP and/or CRM. You are also interested in potentially implementing SuiteCommerce. These require two different skill sets. And not all NetSuite partners are SuiteCommerce certified. Having tight project management tools and systems in place will be key to ensure both teams are reading from the same playbook. You don't just prefer the white glove treatment, your job necessitates it. The business demands much of your time, therefore you see value in having a team of trusted advisors help inform your decision making around your ERP investments. If you've taking the time to read this far, it's likely you can relate to these 7 signs or at least many of them. Want to see if were a match for your particular ERP project?